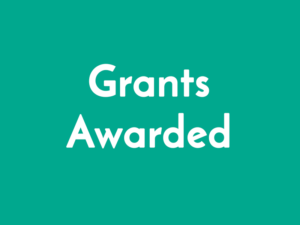 We received 150 stage one applications, invited 20 organisations to submit stage two proposals, and awarded £255,392 to 11 projects – enabling work valued at £430,100 to take place. Our smallest award to date has been £7,500 for a 6-week ceramics project which supported a museum in North Wales to introduce creative practice to its learning programme. Our largest award to date has been £49,950 for an ambitious 3-year programme for early years and families at an arts centre in Northern Ireland. A wide geographic spread, including all four nations of the UK, rural and urban settings. A variety of art forms, including dance, drama, ceramics, creative play, film, music, puppetry, and storytelling. A focus on promoting equality of opportunity, with participants reached through children’s and community centres, nurseries, schools, hospitals and families. While the majority of projects are with the Ragdoll Foundation’s priority areas of children aged 10 and under outside of London, we have also funded projects for young people up to the age of 18 and projects within London.